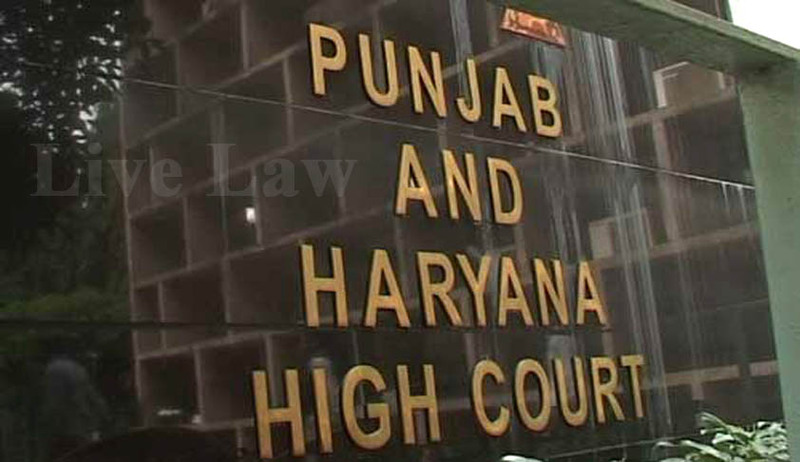 A Punjab and Haryana High Court bench comprising Justice S.K. Mittal and Justice Mahavir S. Chauhan has stayed the Haryana government’s notification issued on August 14 laying down minimum qualification criteria for the candidates to contest for the post of sarpanch, panch, member of block samiti and zila parishad. The Petitioner had argued that neither under Part IX of the Constitution of India which deals with the Panchayats and its elections, nor under the Haryana Panchayati Raj Act, 1994, there is any provision which prescribes the minimum educational qualification for a candidate of Sarpanch, Panch, member of Block Samiti or Zila Parishad. He further argued that before promulgating the Haryana Panchayati Raj (Amendment) Ordinance, 2015, inserting Clause (v) in Section 175 of the Haryana Panchayati Raj Act, 1994, no survey was conducted to ascertain as to what percentage of the population in the State of Haryana is Matriculate or Middle pass. The minimum criteria stipulates that the candidates must have passed standard 10, (8 for women and Scheduled Caste candidates), have a functional toilet at home, not defaulted in cooperative loans or have outstanding dues on rural domestic electricity connections and must not have charges framed by a court for “grave criminal offences punishable with not less than 10 years imprisonment”.